Preston Swapp is senior counsel in Chapman's Public and Institutional Banking & Finance Group and a member of the Banking and Financial Services Department. His practice focuses on the representation of domestic and foreign commercial banks in providing credit and liquidity support for tax-exempt and taxable financings for municipal, health care, educational, and not-for-profit borrowers as well as acting as bond counsel, disclosure counsel, and underwriter’s counsel on such financings. 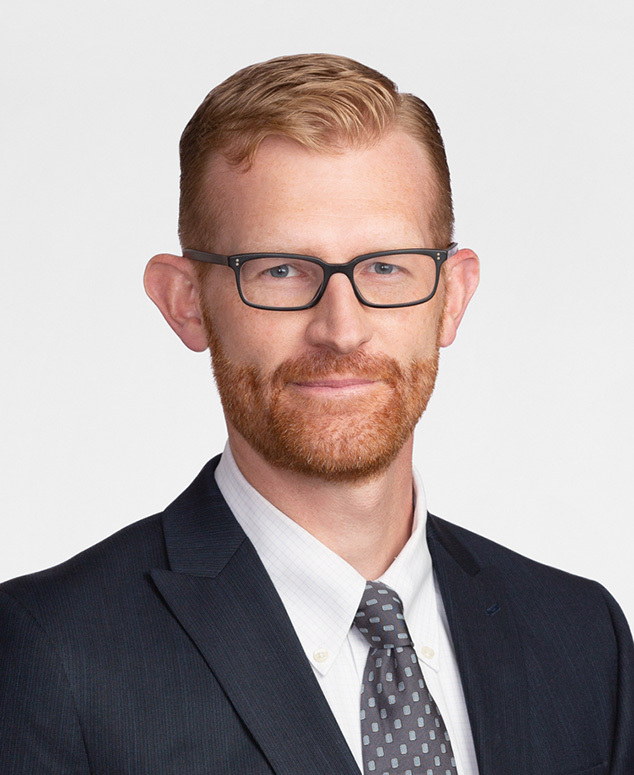 Preston's experience includes advising banks, underwriters, municipalities, and municipal utilities in connection with tax-exempt and taxable financings, including municipal securitization transactions and the issuance of bonds, loans, and commercial paper. Preston has also advised clients in municipal bankruptcy proceedings. Prior to joining Chapman in 2018, Preston practiced in the San Francisco offices of two Am Law 20 firms. He has also worked as a senior analyst/auditor at one of the largest US banks.